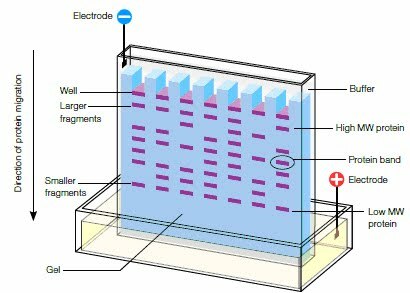 The polymerase chain reaction (PCR) and gel electrophoresis both work with molecules. Both these procedures are needed for forensic science. 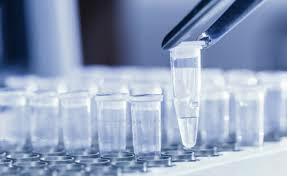 Genetic engineering involves the manipulation of naturally occurring processes and enzymes. Genome sequencing gives information about the location of genes and provides evidence for the evolutionary links between organisms.